Nicolas has been very successful managing a wide breadth of organizations in his past experiences where he has built successful programs for national brands and developed strong collaboration within the teams and organisations he has lead. Most recently, Mr. Lefebvre was a senior advisor at CloudRaker, spearheading digital transformation projects for BRP and Bombardier Business Aircraft. Prior to that, he served as VP, CRM and digital marketing at HAVAS Worldwide for four years – formerly PALM + HAVAS, where he lead major achievements with clients such as Volkswagen Canada, VIA Rail Canada, Cadillac Fairview, Fondation CHU Ste-Justine. 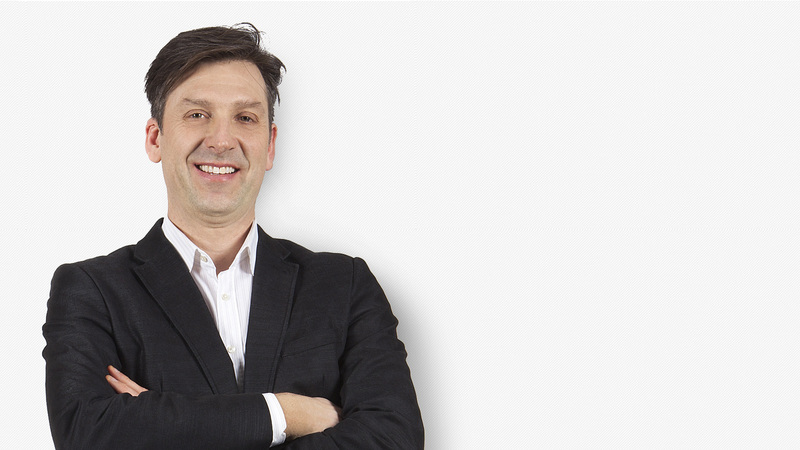 Through his career, Mr. Lefebvre has lead the re-launch of the Leo Burnett Montréal operations with clients such as AOL Canada, Kellogg’s, Minute Maid, Double Fruit, VISA Canada, Nintendo and Walt Disney Resorts. He also brings extensive car brand experiences in Canada with dealers and manufacturers like Volkswagen, Mitsubishi and General Motors as well as client side experience as part of the Montréal marketing team at Fido/Rogers where he participated in the national re-launch of the Fido Rewards Program, the repositioning of the Fido discount brand and the launch of the first Apple iPhone in the market.